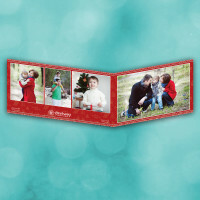 Create your own personalized photo holiday cards this season, to share some cheer and festivity. 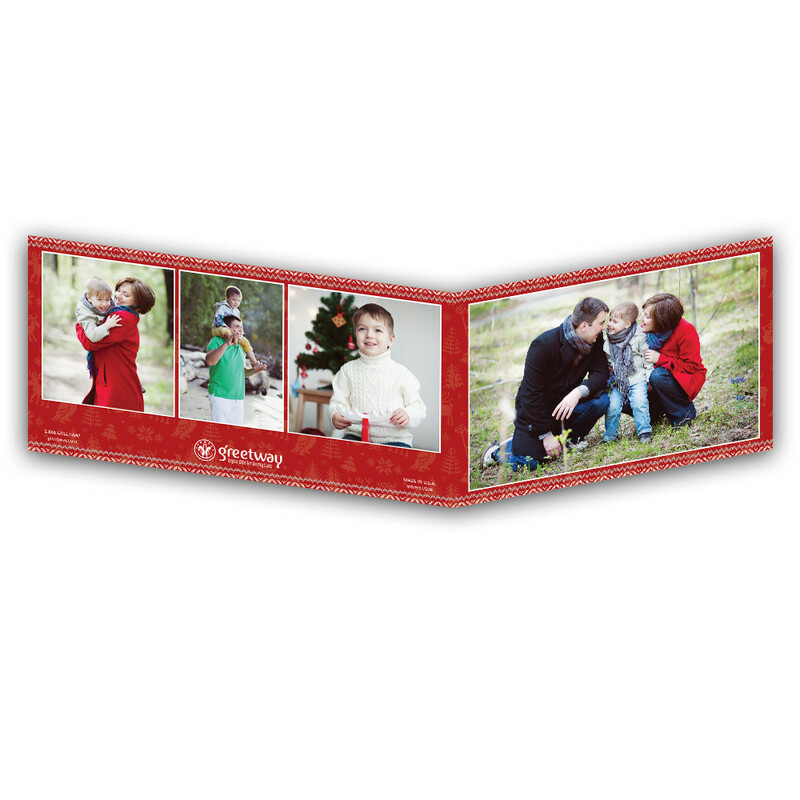 Send out custom photo cards to share your holiday wishes with those closest to you. Choose up to seven different family memories to share, and see them arranged beautifully along the card's deep-red, patterned design. The front displays greetings from your family personally, which ensures that the entire card will be special and unique.